Residential or small farm tract. 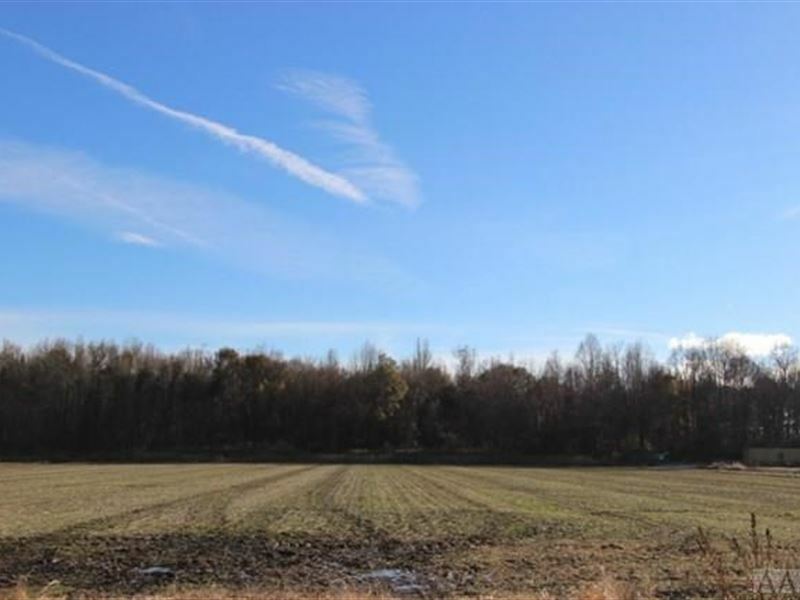 Just over 4 acres crop land and about 9 acres wooded. Mature hardwoods on lot include oak, maple, gum, hickory, and Pine. This would be a perfect spot to build a home, outside of the City Limits, have plenty of privacy and a convenient location. Farmer Reserves Right to harvest Crop and Buyer to assume any responsibility for Rollback Taxes if applicable. Owners are NC Licensed Real Estate Agents. Address is for GPS purposes Only -it has NOT been formally issued.